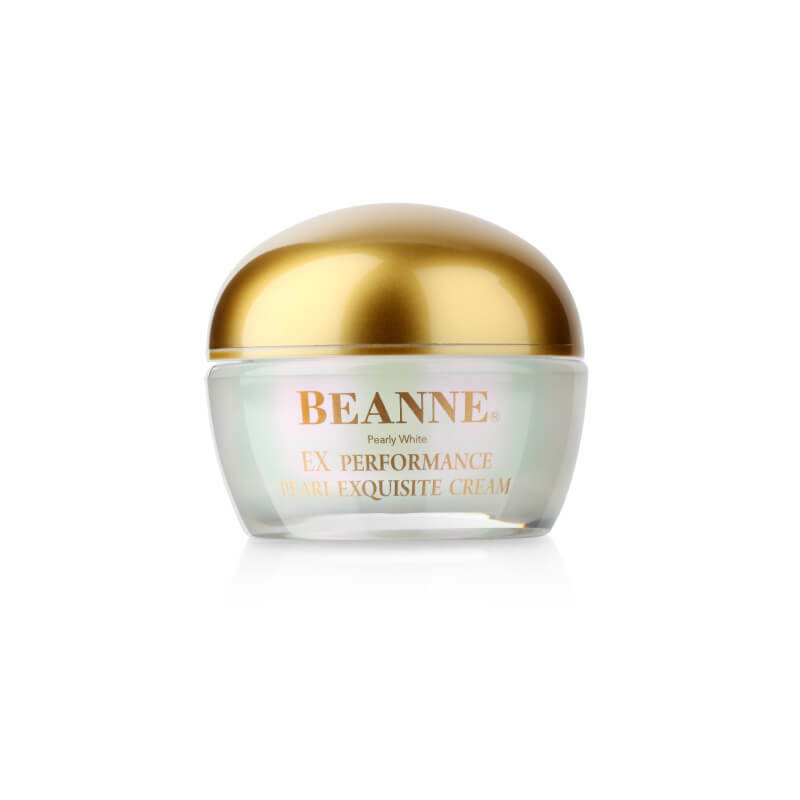 Combined with effective patent anti-wrinkle composition STEROCARETM (Red clover extract complex), it not only prevents and improves dry and lax skin but also repairs sensitive skin that results from pressure and environment. 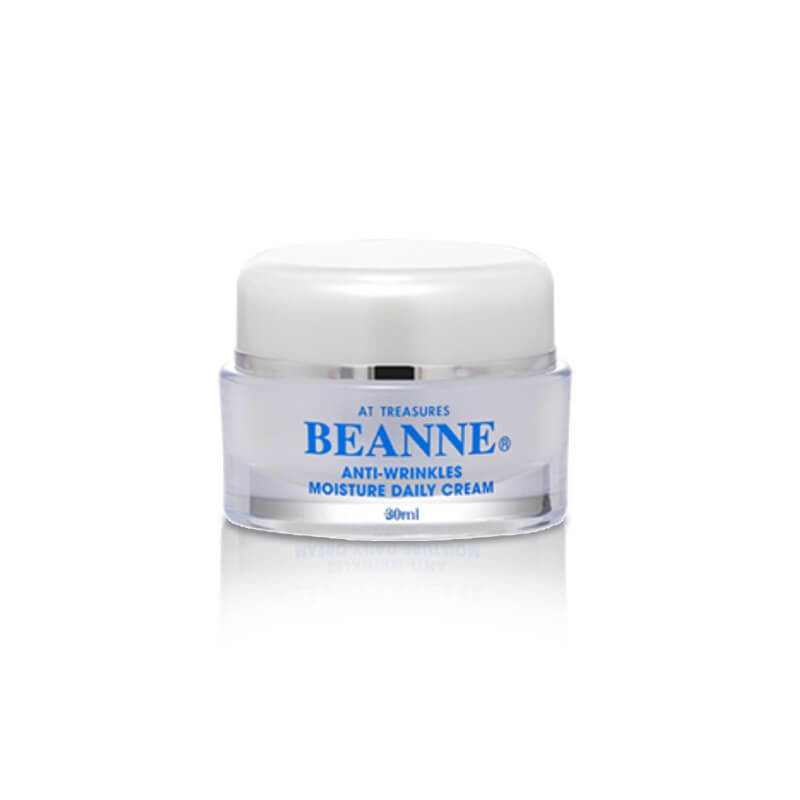 Vitamin E, natural seaweed extract, hyaluronic acid and NaPCA natural moisturizing factor replenishes skin with water and brings long-lasting moisturizing effect. 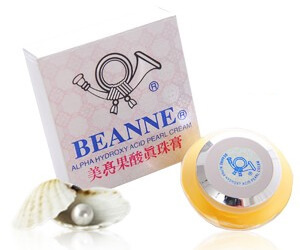 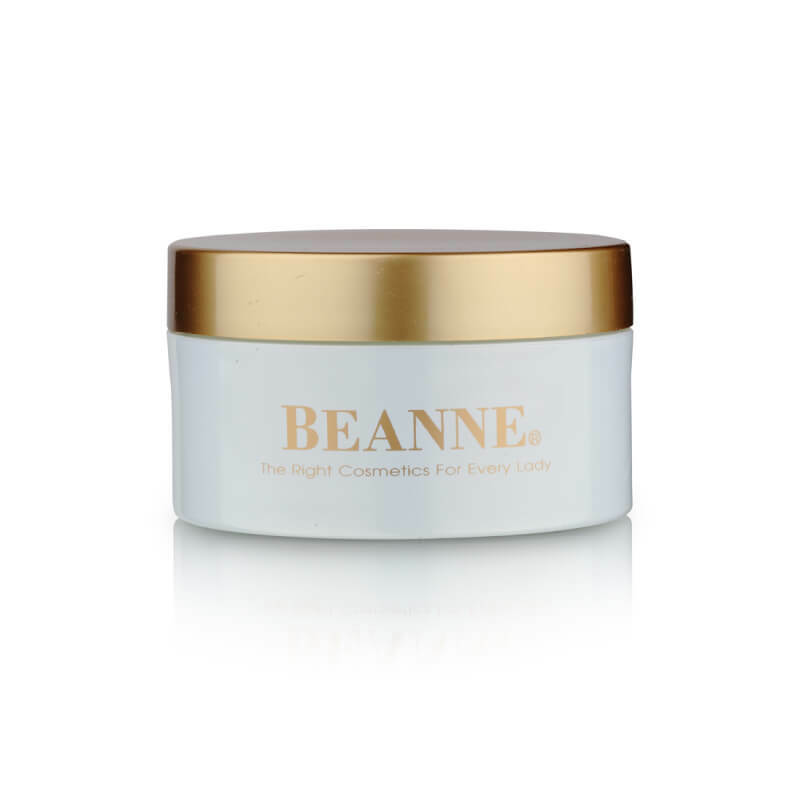 Rich in squalane and shea butter it provides comprehensive moisturizing and repairing effects, fighting wrinkles and preventing aging and dull skin. 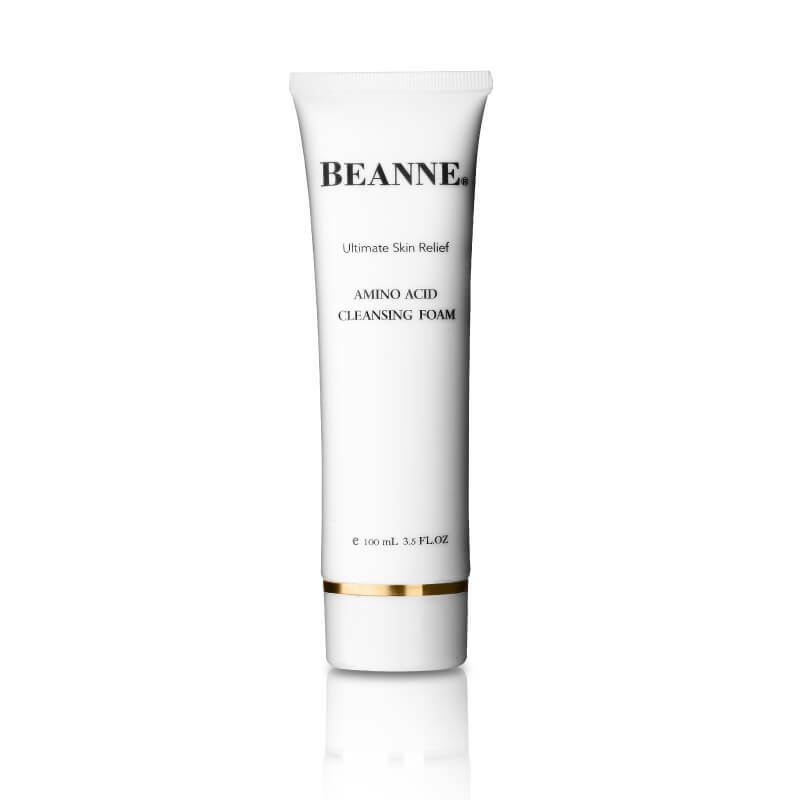 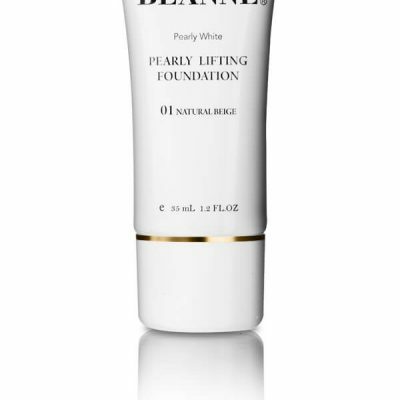 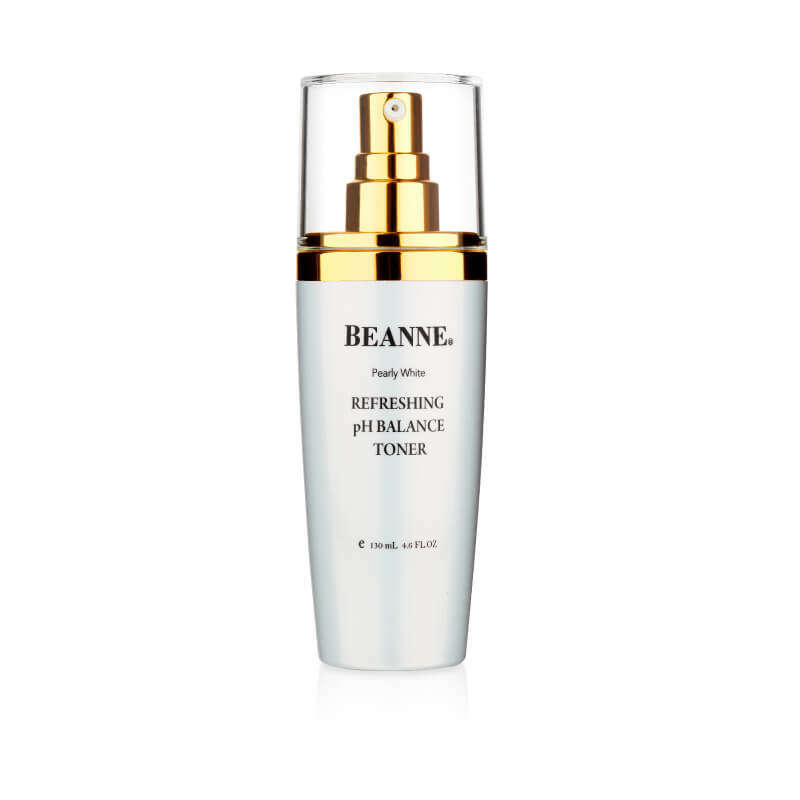 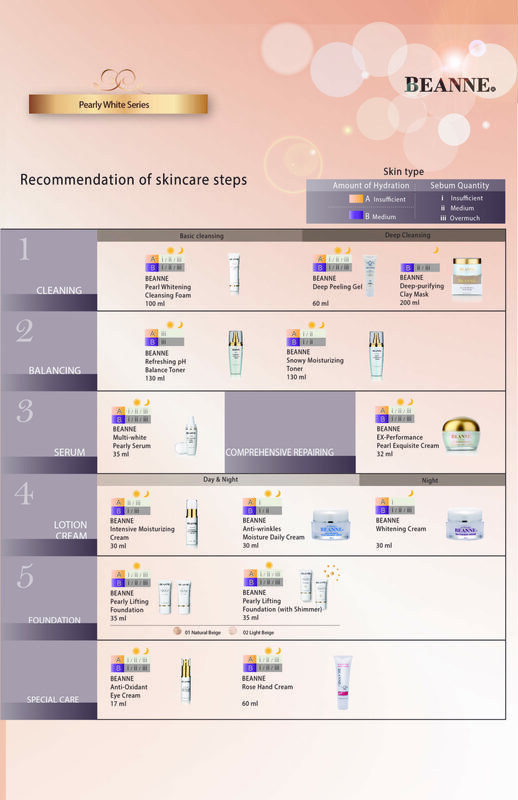 Revitalizes skin complexion, prevents visible signs of aging.